I glanced up at the charcoal rubbing taken from Coleridge’s gravestone of his beautiful epitaph,which hangs on my study wall and realised that today, July 25th, is the anniversary of his death, no better day to give thanks for all he means to me, to pray for him as his epitaph asks, and to invoke his blessing on my own efforts to receive his insights and interpret them for a new generation.! 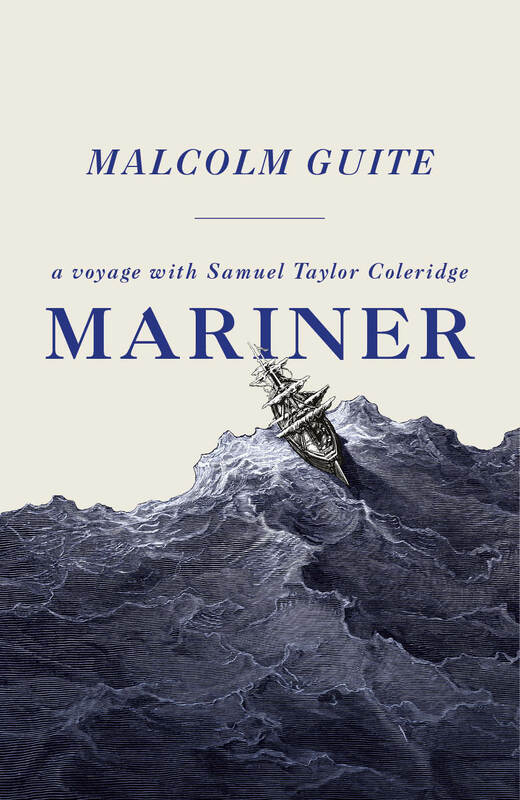 This year I published Mariner: A Voyage With Samuel Taylor Coleridge. Publication was timed to celebrate the 200th anniversary of Coleridge’s seminal book Biographia Literaria, and also the first full collection of his poems Sybilline Leaves. My book tells Coleridge’s story through the lens of his own great poem The Rime of the Ancient Mariner, a poem which was uncannily prophetic not only of Coleridge’s own life, but of our own history and culture. The book traces the vital thread of Christian thought and witness that runs through Coleridge’s life and writing and also the startling relevance of that life and writing to the challenges of the 21st century. Happily it has been well and widely reviewed and I am glad to say that there will be an American Edition in January and an English Paperback edition in February. From my teenage raptures when I was first enchanted by Kubla Khan and the Ancient Mariner, to my struggles and adventures in the middle of life STC has been my companion and guide. In the chapter on Coleridge in my book Faith Hope and Poetry I have set out an account of his thinking and made the case for his central importance in our own age, but what I offer here is a sonnet celebrating his legacy, drawing on that epitaph I mentioned above, one of a sequence of sonnets on my fellow christians in my most recent book The Singing Bowl, published by the Canterbury Press. Coleridge comes to bless my study! Today I returned from the framers with a charcoal rubbing taken from Coleridge’s gravestone of his beautiful epitaph, all clearly mounted and ready to hang in my new study in Linton, the last picture to go up. It was only as I unwrapped it that I realised that today, July 25th, is the anniversary of his death, no better day to to set this poem above my desk and give thanks for all he means to me, to pray for him as his epitaph asks, and to invoke his blessing on my own efforts to receive his insights and interpret them for a new generation.! I have signed a contract with Hodder and Stoughton to write a new book, which will be called Mariner! 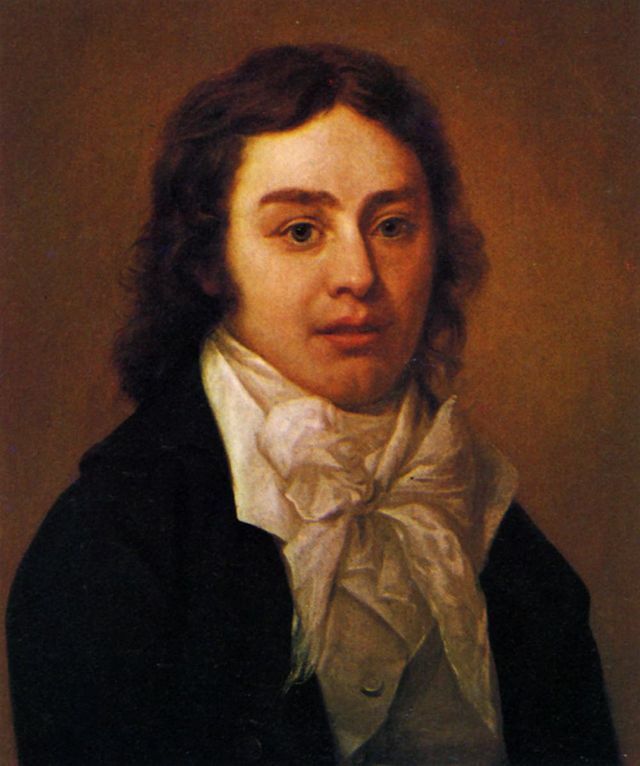 A Voyage with Samuel Taylor Coleridge, and will be published in the spring of 2017, to celebrate the 200th anniversary of Coleridge’s seminal book Biographia Literaria, and also the first full collection of his poems Sybilline Leaves. My book will tell Coleridge’s story through the lens of his own great poem The Rime of the Ancient Mariner, a poem which was uncannily prophetic not only of Coleridge’s own life, but of our own history and culture. My book will try both to show the vital thread of Christian thought and witness that runs through Coleridge’s life and writing and also the startling relevance of that life and writing to the challenges of the 21st century. 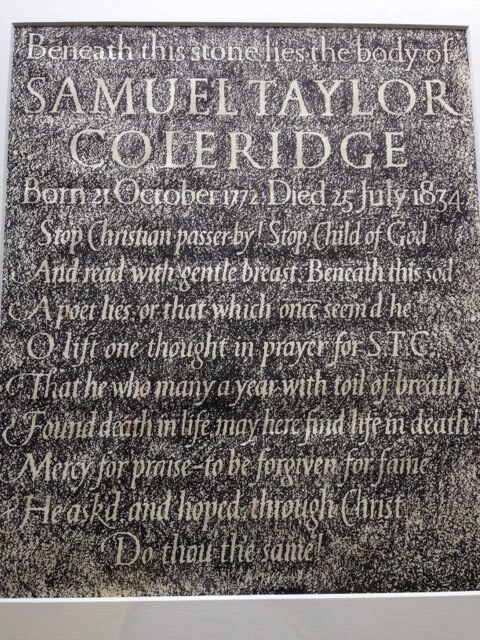 Samuel Taylor Coleridge; a sonnet, and a new book! I am deeply immersed in Coleridge at the moment, because, I am happy to announce, I have signed a contract with Hodder and Stoughton to write a new book, which will be called Mariner! A Voyage with Samuel Taylor Coleridge, and will be published in the spring of 2017, to celebrate the 200th anniversary of Coleridge’s seminal book Biographia Literaria, and also the first full collection of his poems Sybilline Leaves. My book will tell Coleridge’s story through the lens of his own great poem The Ryme of the Ancient Mariner, a poem which was uncannily prophetic not only of Coleridge’s own life, but of our own history and culture. My book will try both to show the vital thread of Christian thought and witness that runs through Coleridge’s life and writing and also the startling relevance of that life and writing to the challenges of the 21st century, so, as they say, Watch This Space! From my teenage raptures when I was first enchanted by Kubla Khan and the Ancient Mariner, to my struggles and adventures in the middle of life STC has been my companion and guide.In the chapter on Coleridge in my book Faith Hope and Poetry I have set out an account of his thinking and made the case for his central importance in our own age, but what I offer here is a sonnet celebrating his legacy, drawing on that epitaph I mentioned above, one of a sequence of sonnets on my fellow christians in my most recent book The Singing Bowl, published last year by the Canterbury Press.